 Marshall Tech Services is proud to offer corporate email solutions hosted in the cloud. No more dealing with third-parties or cheap email solutions. You can have your own corporate email with a custom domain and all the collaboration tools your company needs. Best yet, you don’t need a bulky server in your office! Everything is stored on our managed servers in the cloud. Give us a call, and we’ll have your new email up and running in no time at all. Each plan comes standard with 10 users with 1GB of space per user and is available with variety of options to best suit your needs. Please talk to a representative to get all the details and to put together a custom solution for your company. 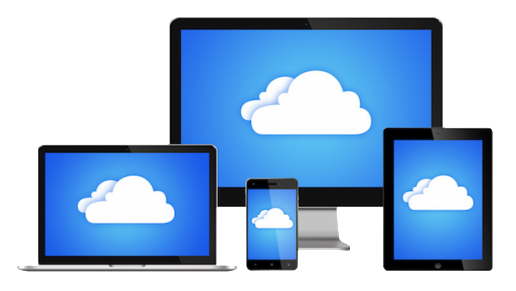 We also recommend getting a Cloud Storage Solution in addition to your email solution. Zimbra is an enterprise-class email, calendar and collaboration solution, built for the cloud. Access your email from anywhere, anytime on any device. Lightweight & rock-solid based email, calendar, contacts and unified communication server. Atmail is the next generation email platform. It has a user-friendly and beautiful interface. Backup (Monthly – keep 3 months): $15/mo. Backup (Weekly – keep 4 weeks): $50/mo.